At Baker Heights Baptist Church, we seek to glorify God in all that we do. 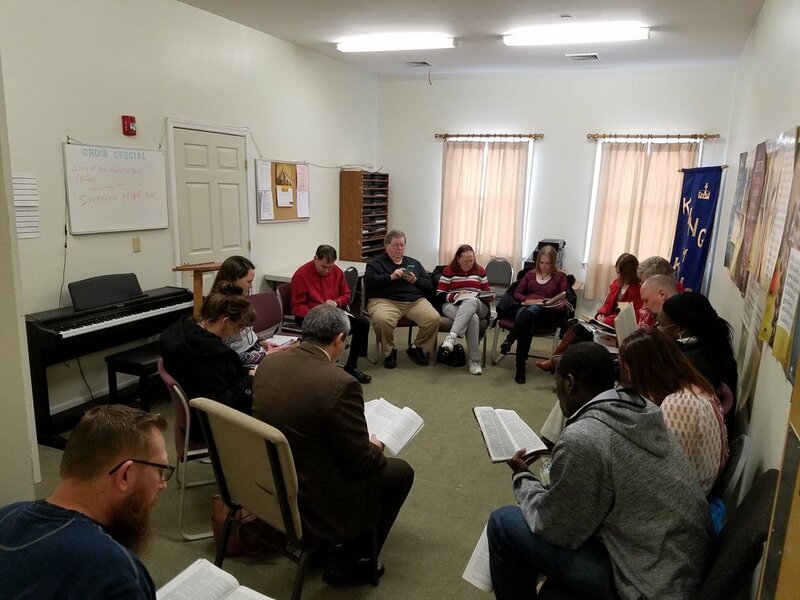 Our corporate time together includes encouraging one another in fellowship, singing songs of worship, being edified by the reading of Scripture, and sitting under the preaching of the Word. We believe it is important to have spiritual learning and growing occurring at every age-level. From toddlers to teens, college students to senior saints, you and your family will find a home with us. There are several dedicated “prayer-warriors” here at BHBC who are committed to praying for the needs of the church body. Use the form below if you would like to submit a need to be prayed over.